The Stoner Channels: Hard-Headed Numbers, Soft-Headed Pundits, and Rooftop Concerts—Oh My! The Government Accountability Office (GAO) acts as the Federal government's bookkeepers, ensuring that the various functions of the US government are carried out efficiently while providing accountability for these programs to the American people. And it's a good thing they do—just look at these results from a GAO report published last Wednesday. The GAO found that the number of felons population federal prisons is quickly outpacing the facilities' rated capacities. In short, the number of people in Federal custody is too damn high. 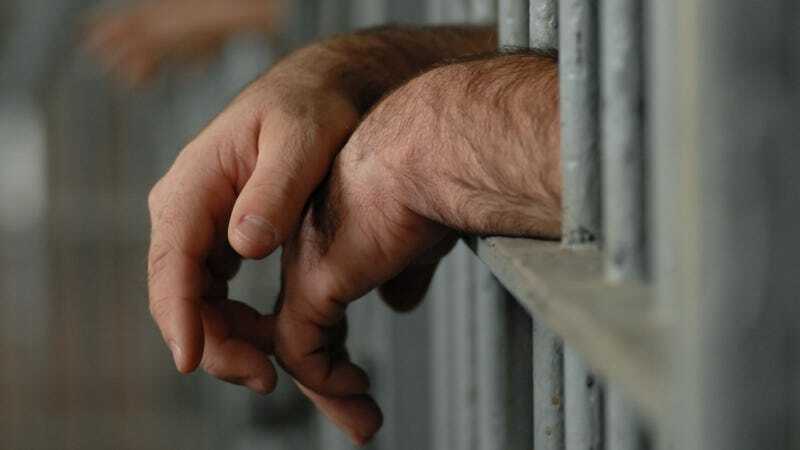 According to the report, prison populations grew by 9.5 percent in 2006-2011 vs 7 percent capacitive growth over the same period—nearly 39 percent of the entire federal penitentiary system now deals with some degree of overcrowding. Watch Bill O'Reilly dismissilvely work across the top row until he hits former President GW Bush. You can almost hear the little voice in his head (his producer, not any semblance of a conscience) start screaming, "ABORT, ABORT, IT'S A TRAP!!!" But them's the breaks when you do it live. Also that's an awesome list; three presidents, leaders of industry, olympic athletes, and a goddamn Supreme Court Justice. Sorry, we were talking about how potheads were losers and don't ever accomplish anything in life, right? Please, do carry on. We went on the roof in order to resolve the live concert idea, because it was much simpler than going anywhere else; also nobody had ever done that, so it would be interesting to see what happened when we started playing up there. It was a nice little social study.